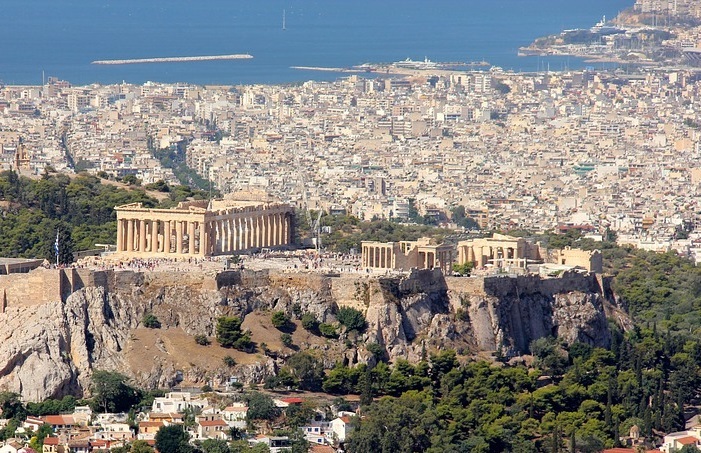 Athens is among the leading 15 maritime capitals and in the top two shipping centers of the world, according to the Leading Maritime Capitals of the World report for 2019 released recently. 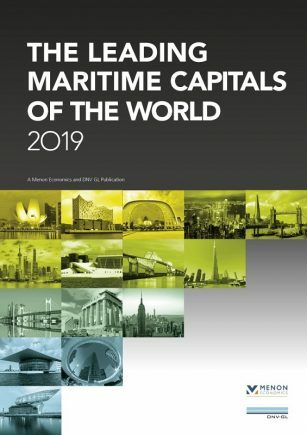 Carried out by DNV GL and Menon Economics, Athens was ranked 11th among the top 15 maritime capitals in the world, and second after Singapore and before Hamburg in terms of importance to global shipping based on a series of objective indicators and subjective evaluations from maritime professionals. Singapore was found once again to be the globe’s leading maritime capital with regard to Shipping, Ports, Logistics, Attractiveness, and Competitiveness. London was ranked first for Maritime Finance & Law, and Oslo number one in Maritime Technology. According to the report, which drew input from 200 global industry experts – 40 percent of whom are based in Europe, 30 percent in Asia, and 30 percent from North and South America, Middle East and Africa – Athens’ ‘muscle’ is in its powerful ship owning community as Greece is home to the world’s largest fleet with a strong ownership position. At the same time, according to the study, Greece’s contracted order book volume has more than doubled each year since 2016, which demonstrates that Greek shipowners have reported outstanding exponential growth in contracted CGT-values the last few years. According to the report, over 700 Greek shipowners are located in Athens and around the world. However, despite the Greek ship owning community’s clout, experts polled voted for other shipping centers that are taking a dominant regional or global role in the industry as they “perceived Athens as mainly serving local Greek shipping companies and not international shipping entities”. “Greek shipowners have played a key role in the industry for decades, and they are still expected to be a strong player also in the future,” the report said. 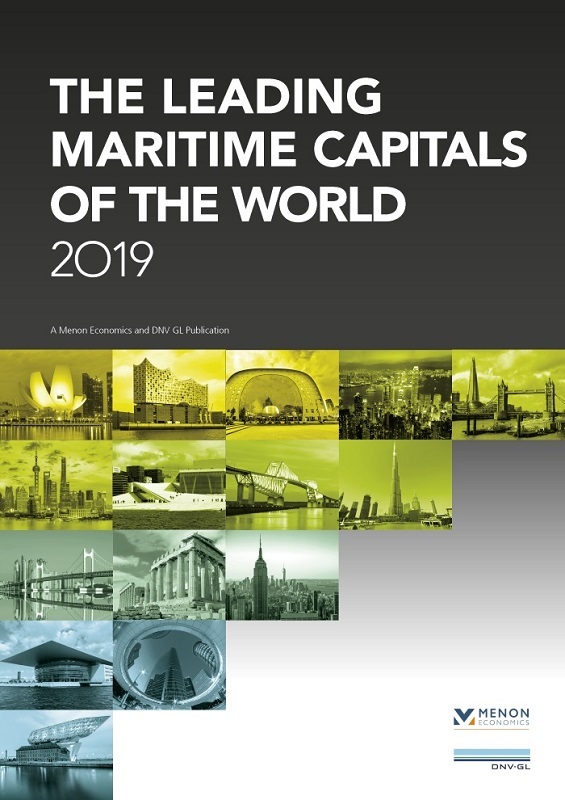 Meanwhile, experts were asked as part of the study to look ahead and make predictions about the world’s leading maritime capitals in five years from now (2024). The expert panel concluded that the most important shipping city will be Singapore, followed by Shanghai, and Oslo. The views are divided over the fourth position among London, Hamburg, Hong Kong, Athens, Rotterdam and Dubai – all potential contenders.